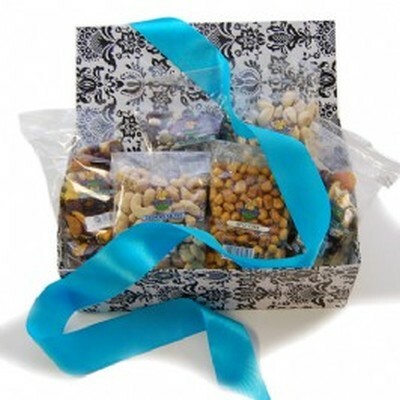 a box filled with a variety of 6 different individually packaged packets of nuts/snacks. 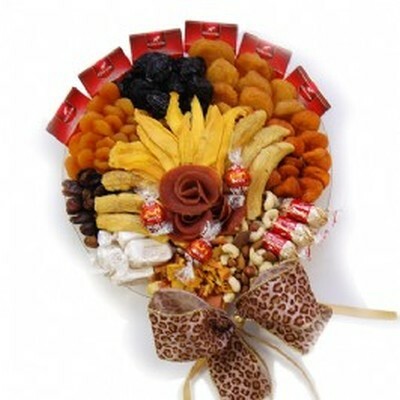 for the snacking fanatic. 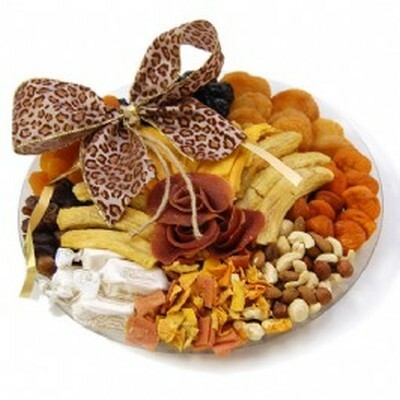 a tray packed full of healthy snacks: brazil nuts, peanut & raisin mix, sa lted cashews, spiced kernels, sliced biltong and chunky biltong pieces. 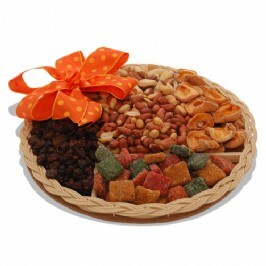 the perfect snack tray for the nut lover, filled with 200g peanuts, 200g mixed nuts, 200g brazil nut s and 200g almonds. 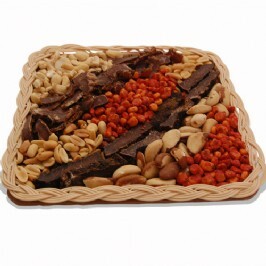 Hamper of Beers (you can select your own type) with nuts and biltong - the perfect gift for your husband or father. Shopprice is always committed to save every cent of your hard earned money by finding the best and the lowest prices, best bargains and hot deals on nut gift hampers that fits your budget and requirements. 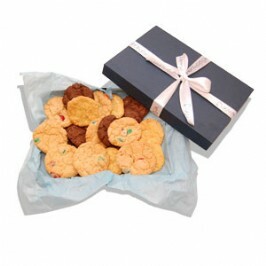 Helping you to get the best deals on nut gift hampers on various special occasions like Christmas Day, Fathers Day, Mothers Day, Foundation day and so on.